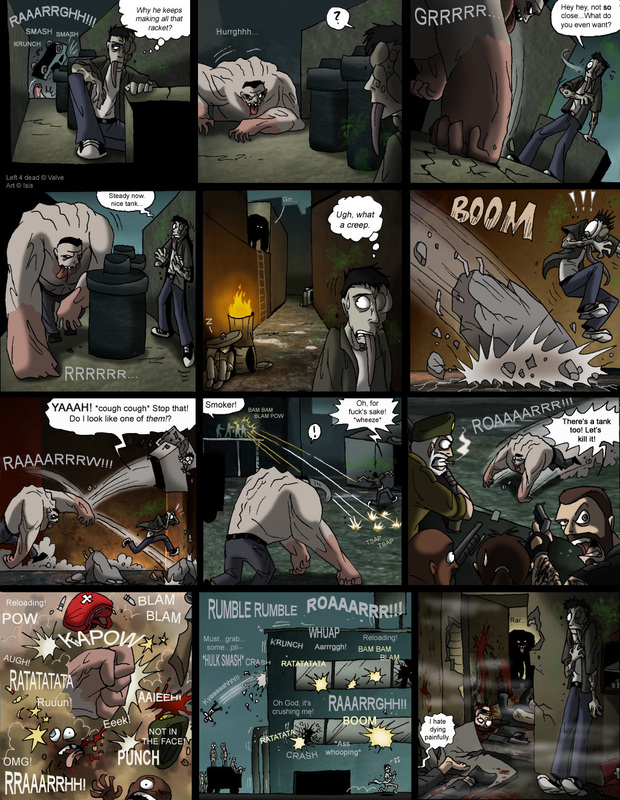 left 4 dead 1 n 2 memes n comix. this fanarts came from deviantart.com...u can find और including mine hehehe....enjoy^^. HD Wallpaper and background images in the लेफ्ट 4 डेड 2 club tagged: left dead 2 4 comics meme zombies infected.